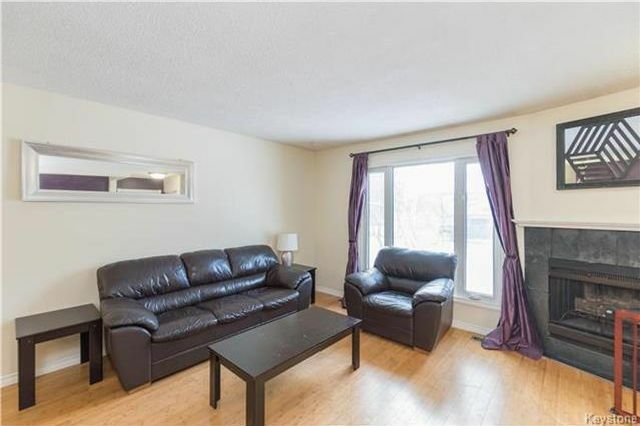 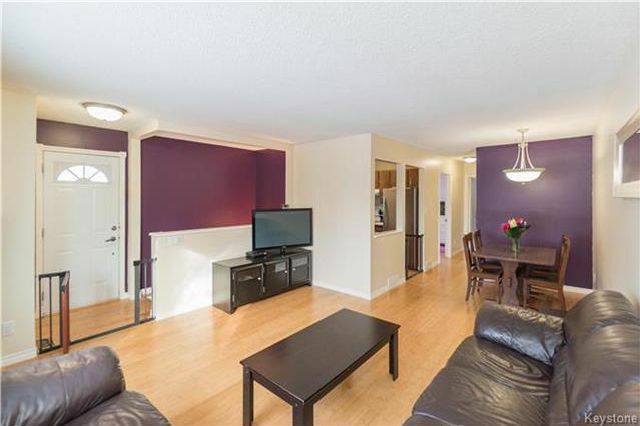 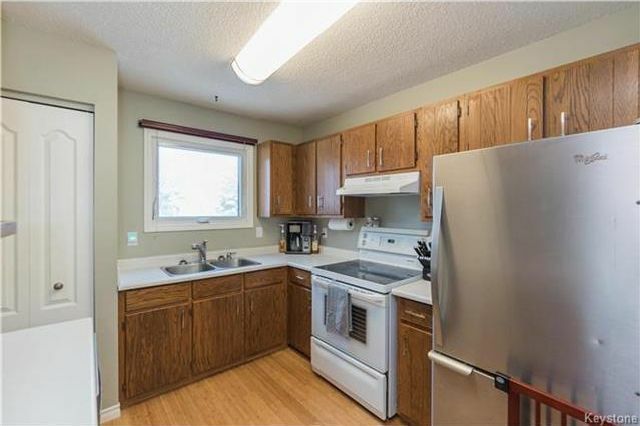 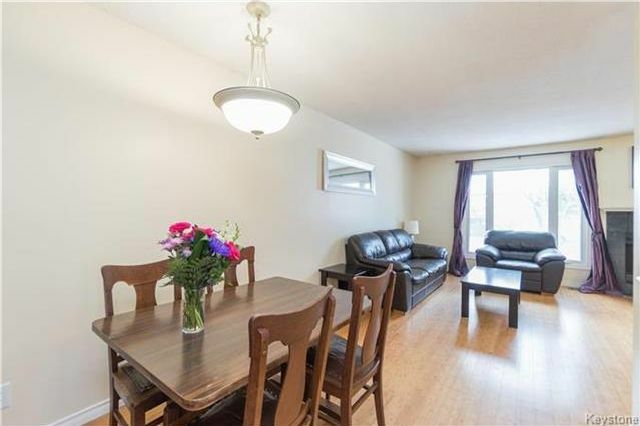 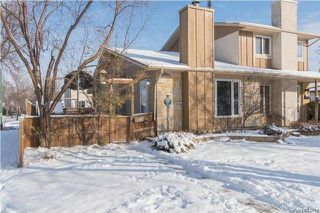 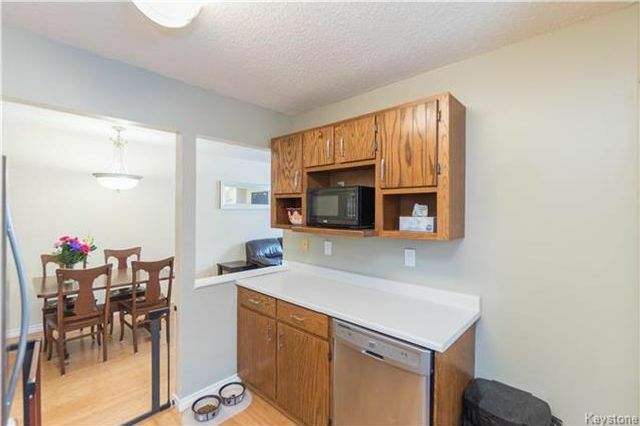 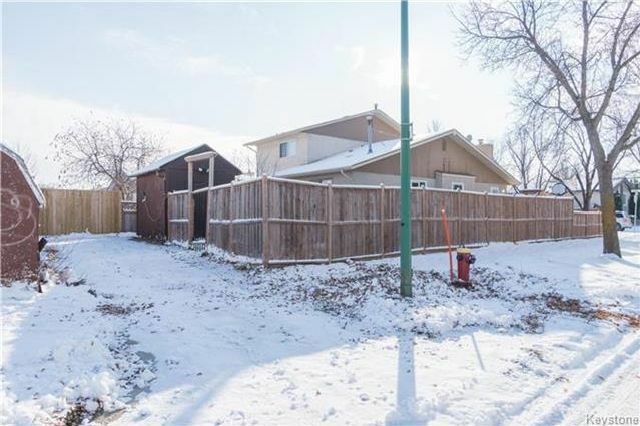 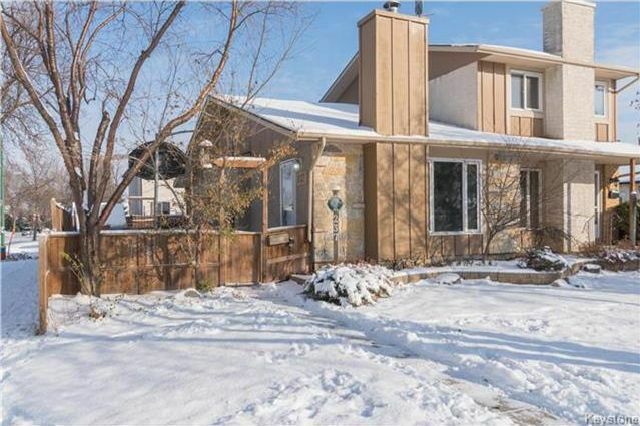 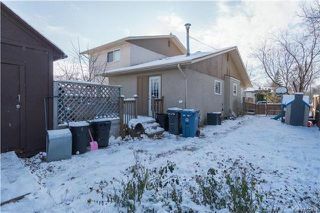 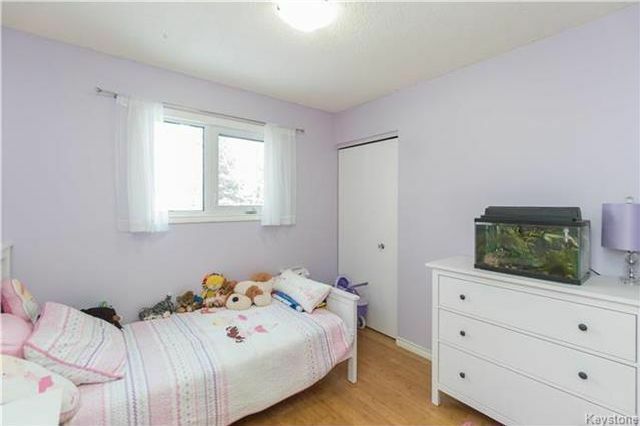 This 770 sqft bungalow in Lakeside meadows is situated on a corner lot close to schools, shopping and public transportation. As you enter the front door you are greeted by a open concept floor plan. The living/dining room features a large window that overlooks the front street, a stunning wood burning fireplace and gleaming bamboo flooring that flows throughout the main floor. 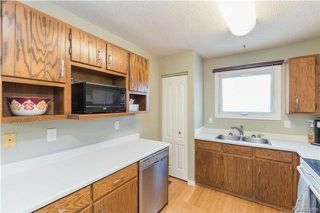 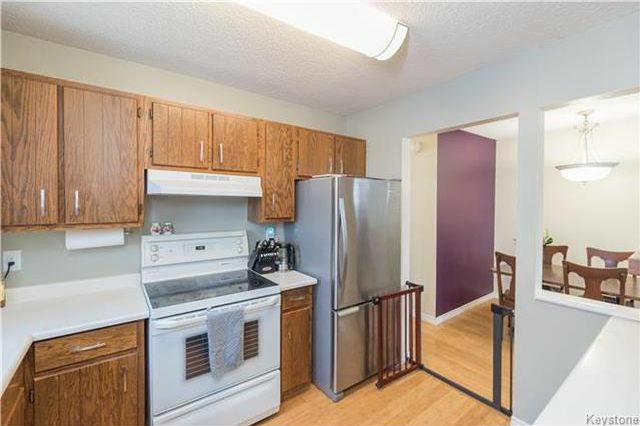 The kitchen features tons of counter and cabinet space, corner pantry and includes all 4 appliances. 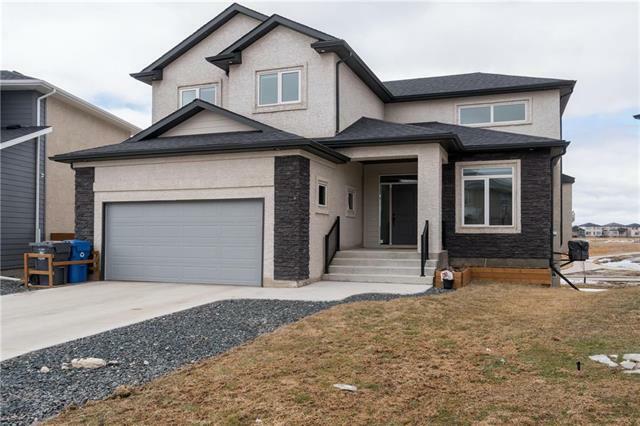 Towards the back of the house you will find a large master bedroom that provides access to the backyard and deck, as well as a 2nd bedrooms and 4-piece bathroom. 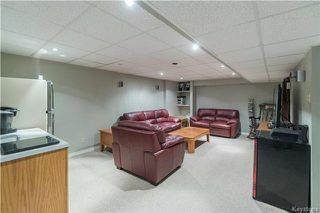 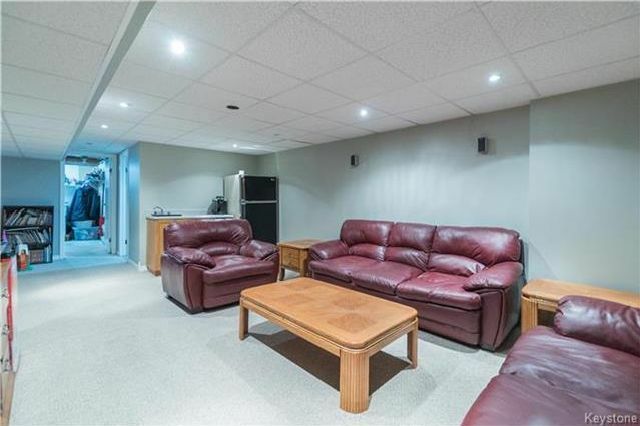 The basement will not disappoint either - it comes compete with a huge rec room with a wet bar, a 3-piece bathroom, an office space and a laundry/utility room. 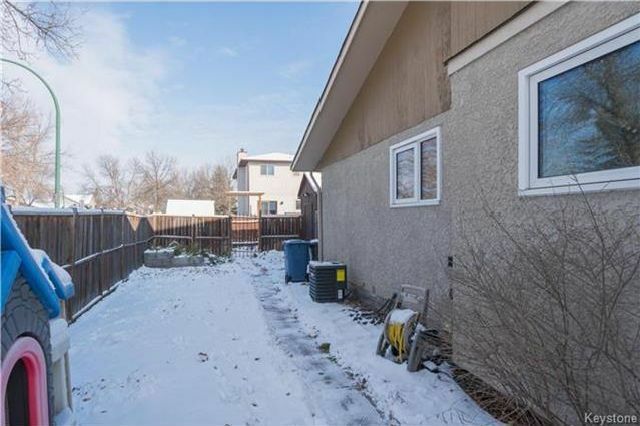 The outside of this home features a fully fenced yard, a parking pad, and a large storage shed that is powered. Updates include; PVC windows, central A/C, shingles and more! Living room with a large window overlooking the front street and a wood burning fireplace. 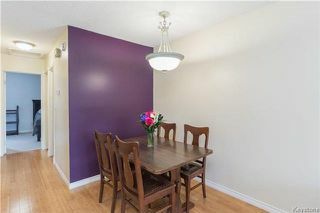 Spacious dining area that is open to the living room and dining room - great floor plan for entertaining. Spacious kitchen with a corner pantry and a window overlooking the backyard. 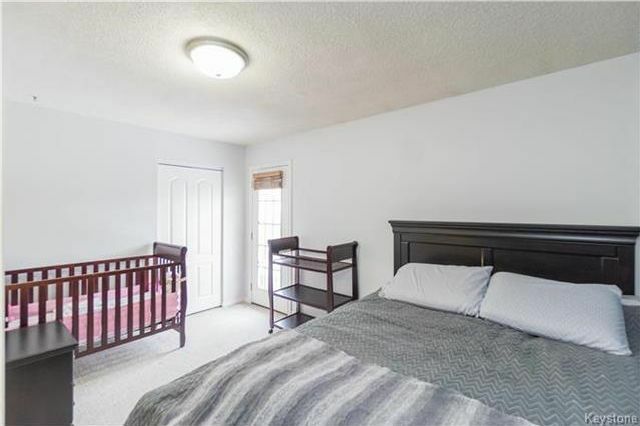 Spacious master bedroom with access to the backyard and backyard deck. 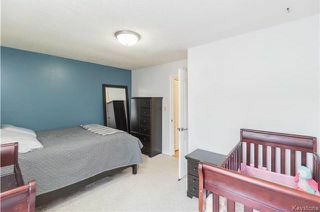 Second bedroom on the main floor. 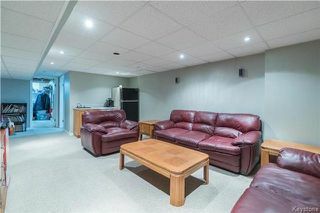 Huge rec room compete with the wet bar! 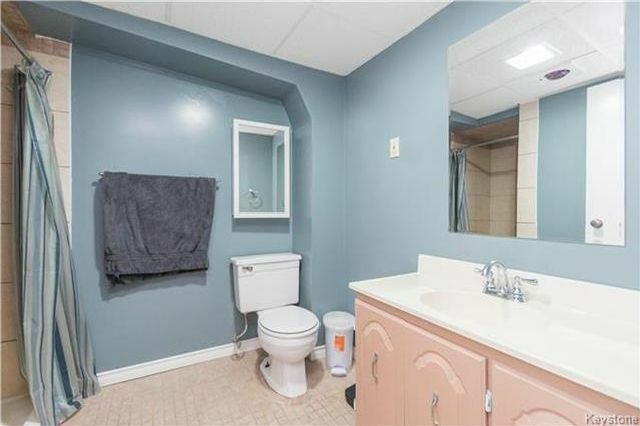 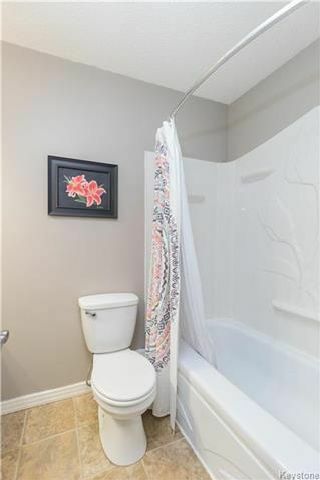 Convenient three piece bathroom in the basement! 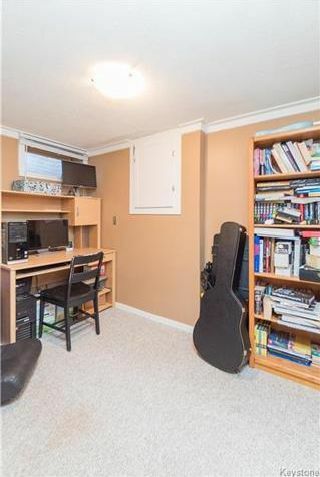 Great office space or craft room!